CARRIAGE HOMES AT DUNWOODY COMMONS - FIRST FLOOR UNIT - 2 bedroom, 2 bathroom, PLUS dedicated office! This is the end unit on the bottom floor - there's lots of light! Easy access living - single story, no steps to navigate. Large dining and living areas, open concept kitchen and dinette, and high ceilings. Kitchen features tall solid wood cabinets, solid surface countertops, and all appliances updated in 2015. Gated community with pool! 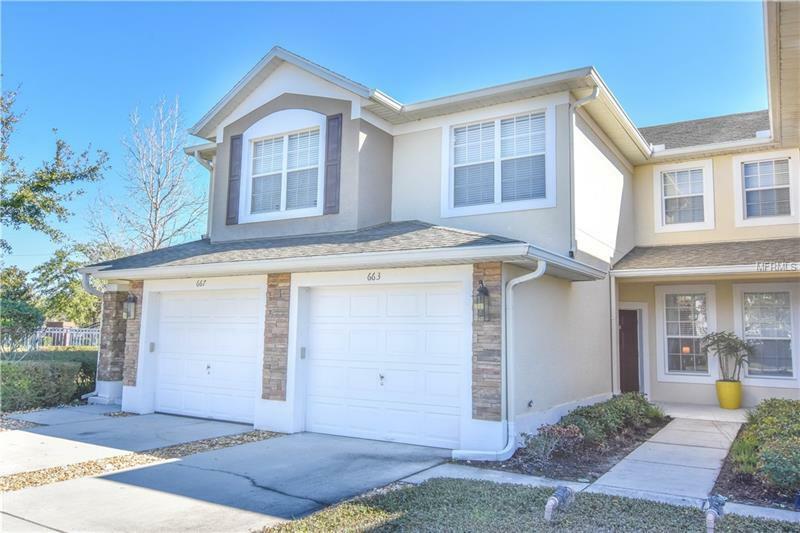 What a great location - just seconds off Interstate-4! Come see!